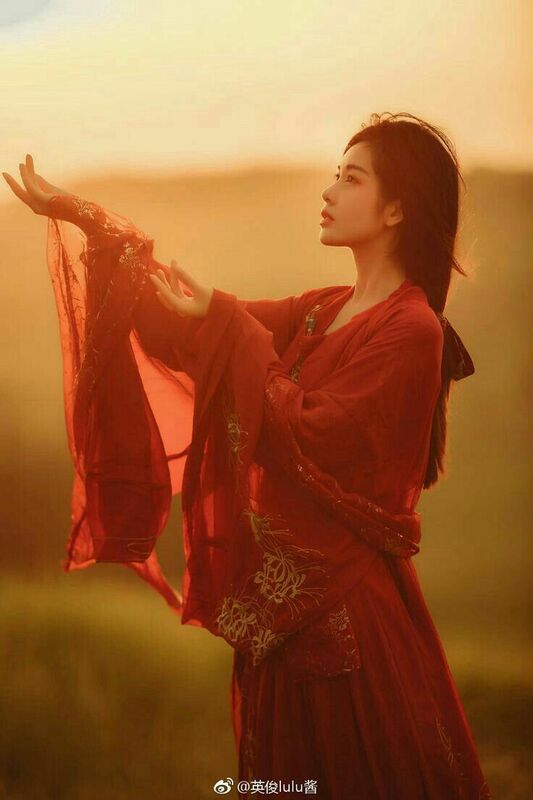 The red color is one of the strongest colors among the others. The color the fire is associated with happiness, good luck, fortune, and blessing. 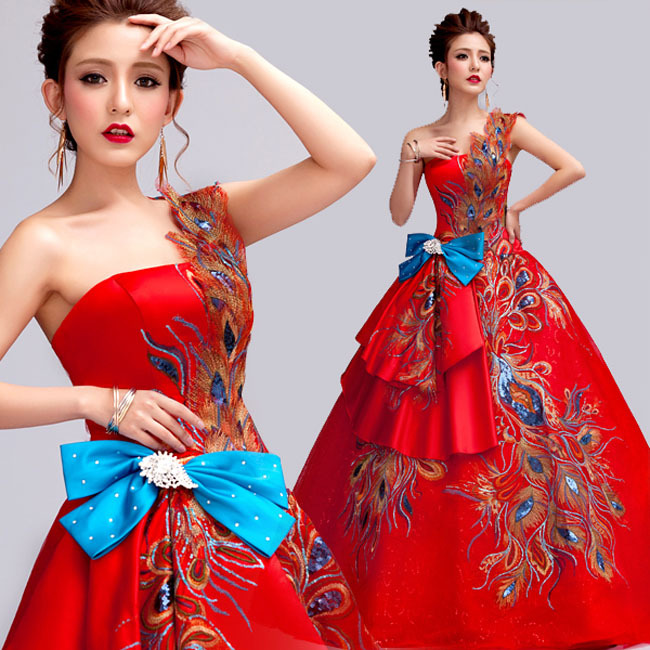 Asian Inspired Mandarin Red Dresses is the most beautiful dress you could ever have. It has so many shades that actually difficult to imagine. This color keeps inspiring hundreds of designers worldwide. Well, it inspires not just designers it actually inspires the entire fashion industry. The make-up, accessories, clothing, cars and everything else what can appear in your mind. The magic color of fire is always trendy. 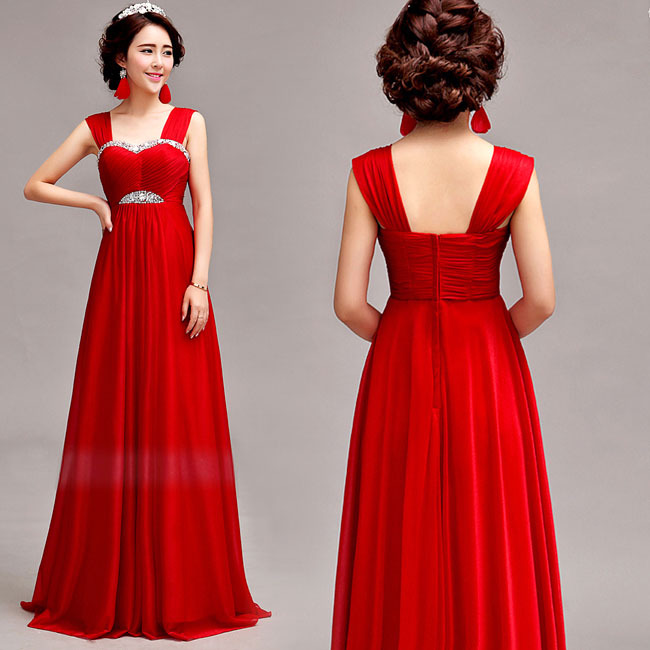 This color definitely brings attention to everyone and everything, and especially to the dress. Did you know that actually, this color has a motherland, if I can say this way? 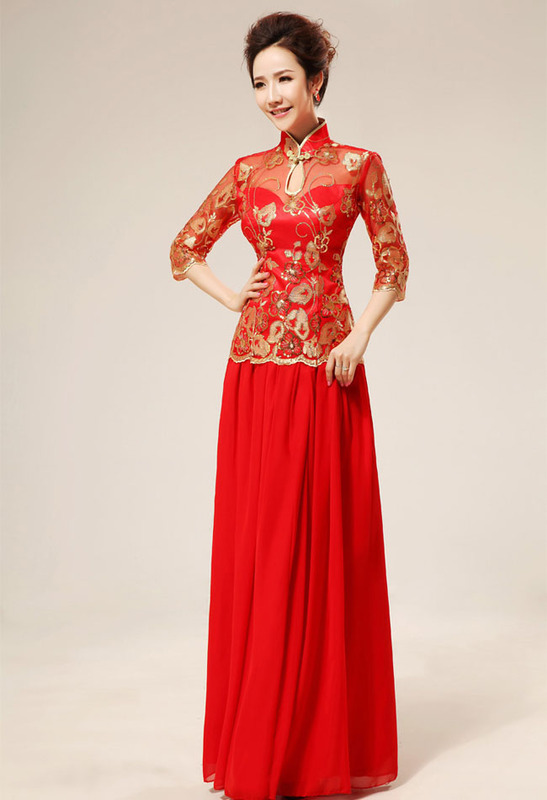 The red color takes a special place in Chinese cultural history. 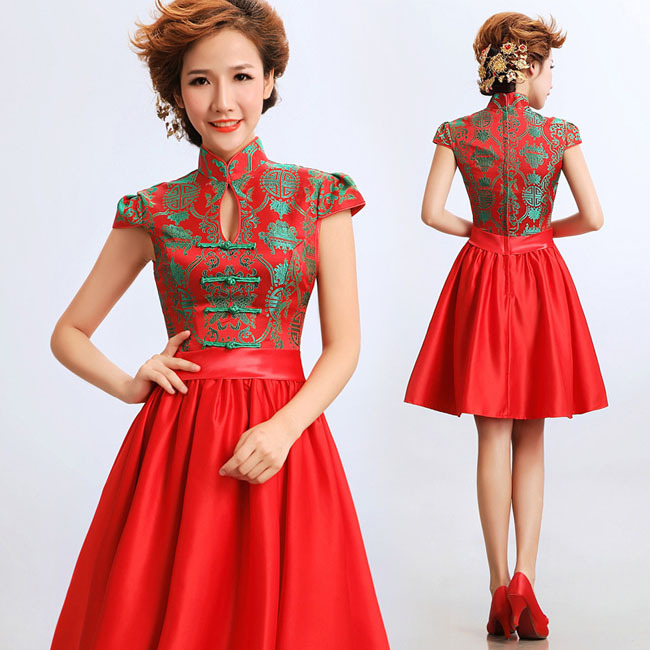 This color widely used everywhere in China. Probably, that is why my first association with China is exactly the red color. 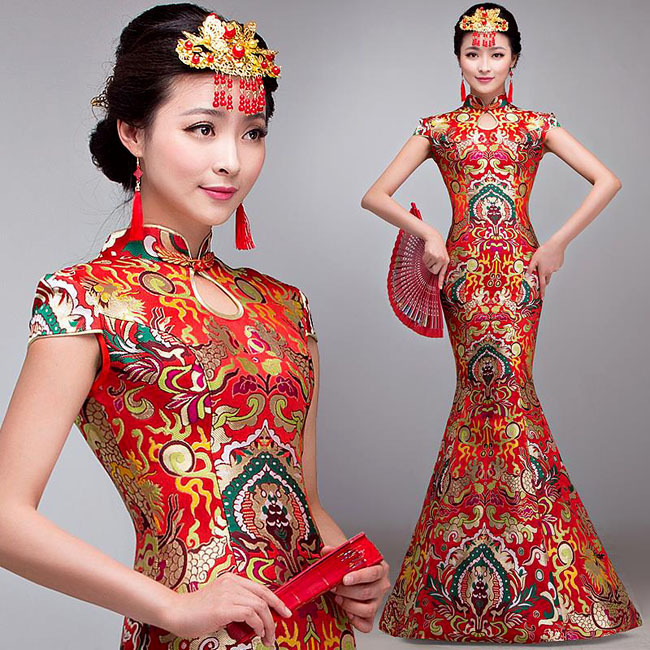 This color is the traditional color of a bride’s wedding dress in China. 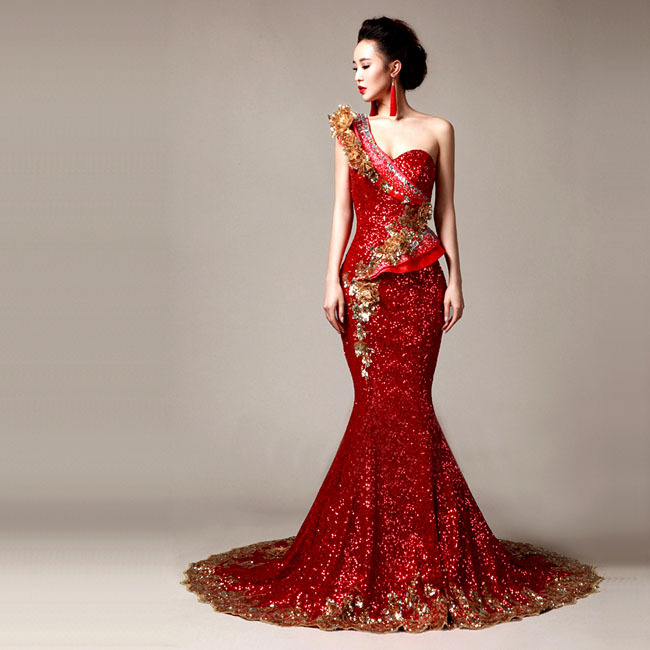 Chinese designers do their best to spread the culture into the world. 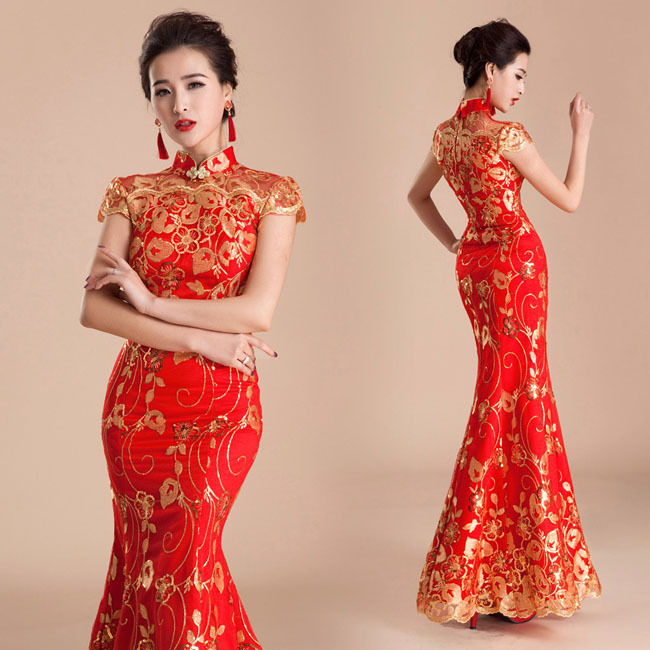 They create stunning, incredible stylish modern red dresses that are definitely inspired by Chinese culture. 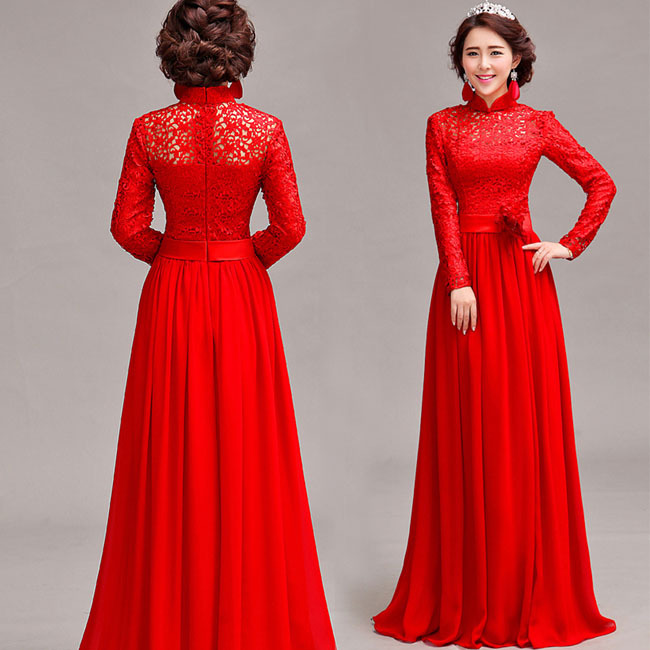 Just look at these amazing Chinese traditional red dresses. They are fabulous, are not they?